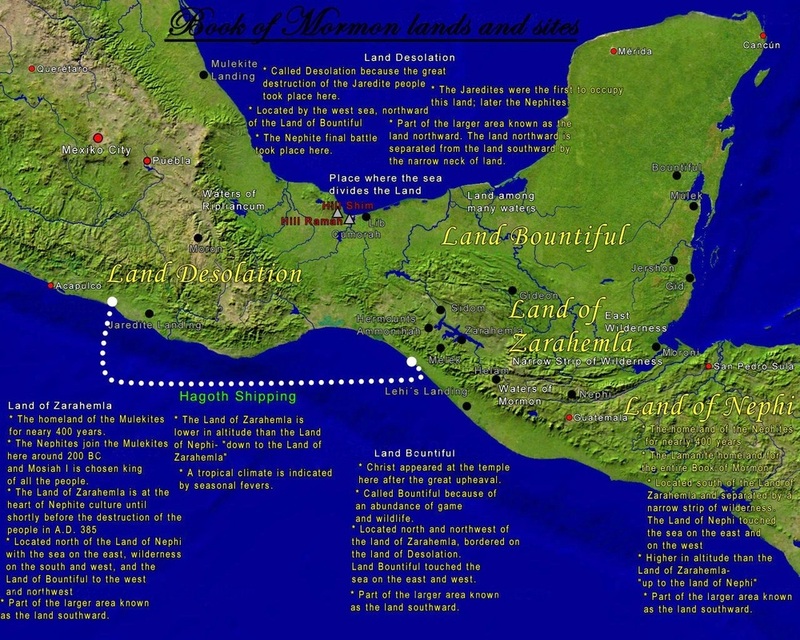 The Smithsonian Institute of Washington, D.C. verifies no evidence exist for the following items that The Book of Mormon, says existed in the Americas between 600 B.C. and 421 A.D.
At first Joseph Smith and the Mormon church placed the theatre for the Book of Mormon around Pennsylvania and New York. When the Mormon church found that the locations just were not supported by archaeological finds, they moved that theatre to central America. Likewise now that Central America is coming up bust they are looking to South America. Mormon 6:9-15 states that 230,000 men died in battle at the Hill Cumorah armed with swords, bows, arrows and axes, but have archaeologists discovered any of these items dating back to that time period on this continent? Ether 15:2, two million Jaredite peoples (men, women and children) were killed in battle, yet there is not a trace of this battle anywhere. Ether 15:15 claims that men, women, and children armed with shields, breastplates, and headplates, fought a great battle with much loss of life—yet not one article of battle has been found to date. It is clear that the LDS church believes the current Hill Cumorah was the same as the one mentioned in the Book of Mormon. However, there is literally not a trace of archaeological evidence to support the claim that so many men died in battle at the tiny hill now owned by the LDS Church in the State of New York called Cumorah. 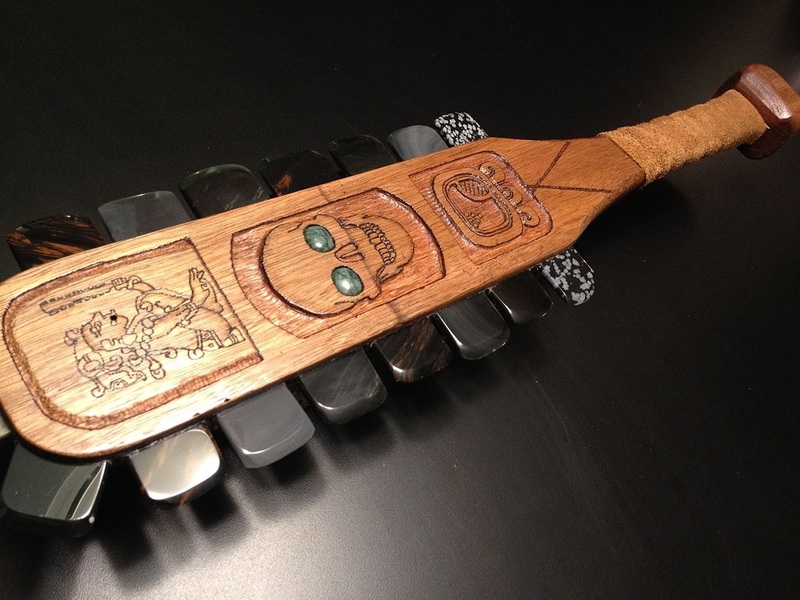 Archaeology in the Americas has clearly not unearth a single shred of evidence of peoples, weapons, foods, coins, material that is mentioned within the pages of the Book of Mormon. This complete LACK of archaeological proof is a continuing point of embarrassment for even present day Mormons. Currently they hold out hope that Mayan and Aztec cultures could have been the Jeredites or the Nephites or the Lamanites. However neither civilization possessed swords nor steel. Rather they had no used sharpened stones. 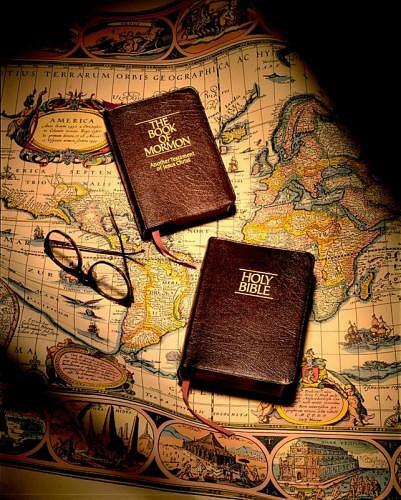 Clearly the Book of Mormon is a fairy tale concocted from the mind of Joseph Smith, having NO PROOF in reality. The Bible on the other hand has coins, cities, locations, and even historical writings from as far back as 3600 yrs ago proving its perfect historical accuracy. If the Bible is completely accurate historically, then what it says spiritually must likewise be true. The Bible says all humans are born and live as sinners and can never become a god. In fact the Bible goes even further to say no amount of good living in this life can make us right enough with God, who has never ceased being God. Therefore if the Bible is to be believed, it foretells our final fate as sinners is the Lake of Fire that burns forever. However the Bible offers us only one way to escape this aweful fate, and that is to repent our sins and believe in Jesus who is the 2nd part of the Trinity Godhead along with the Father and the Holy Spirit. Pray this prayer to believe on Jesus of the Bible and you will be saved.